This comfortable, hydrating self-tanning cream, provides an instant golden glow. It covers your skin with a satiny sheen, discreetly tinted for foolproof application. Deliciously scented with an addictive fragrance that brings back your holidays. When winter’s over, spring’s in the air, your thoughts are turning to sunny weekends away... Imagine if you could create the natural holiday glow you love, any time of year. 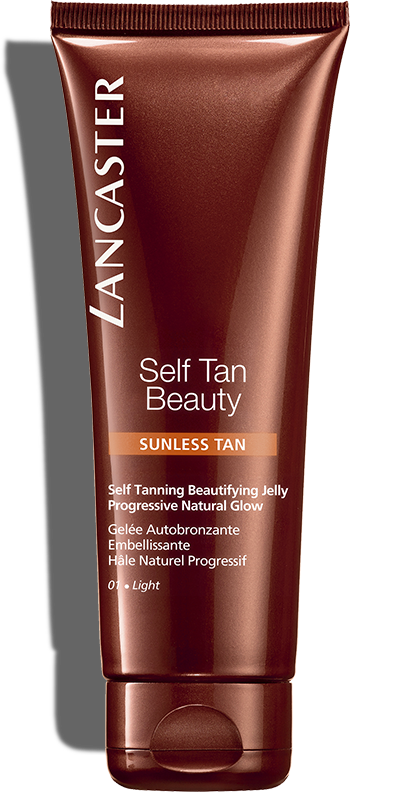 This new Self Tanning Comfort Cream will recreate the natural holiday glow of a sunny break. Ideal for all skin types. Without UV light, you develop a glow that matches your natural holiday tan: the golden glow of a sunny break, radiant and even, no orange look. 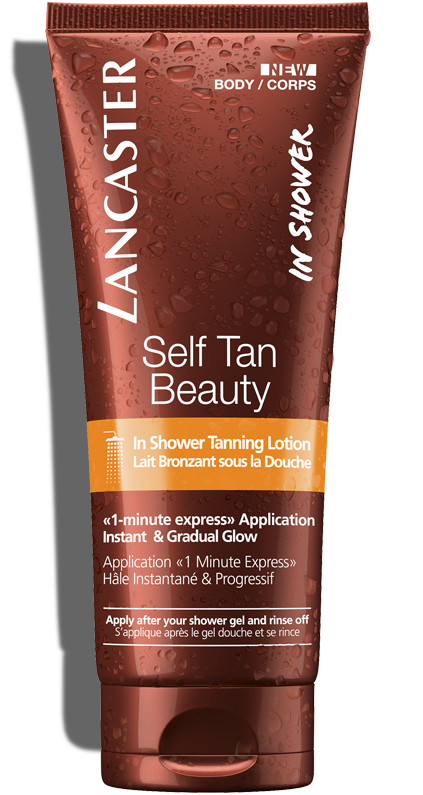 With Lancaster Self Tan Beauty, now you can Dare to self tan ! Lancaster tips for a fabulous, real-as-natural tan result • Exfoliate your skin gently before application for a gorgeous tan result. • Apply using smooth, even strokes. Renew application to increase colour intensity. • Smooth a cotton pad over hair-line and eyebrows immediately after application. • Use a lighter touch on ankles, knees and elbows. • Wash hands thoroughly after use. • Avoid direct contact with your clothes. Wait a few minutes before getting dressed. WARNING: Contains no sun filters. Does not provide sun protection. 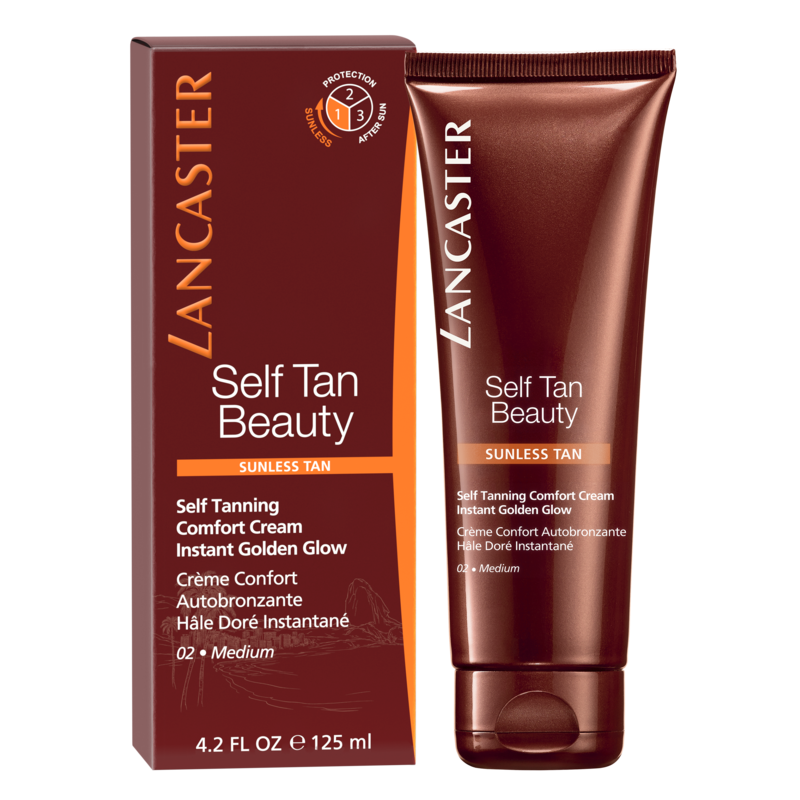 Lancaster exclusive Tan Color Adapt Technology combines a natural origin self-tanning agent with melanin to mimic the natural tan color. It’s enriched with: - Coconut water extract for a dual exfoliating and hydrating action, to improve even color result. 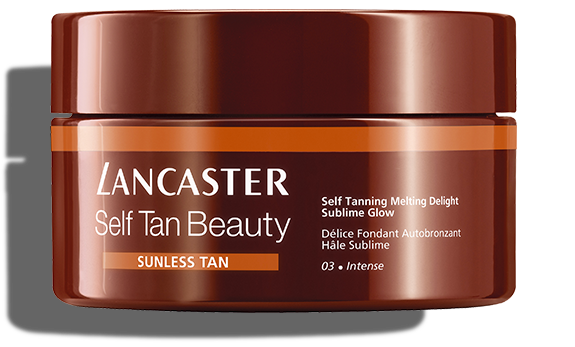 - Lancaster exclusive Tan Activator Complex to stimulate melanin synthesis and delivery to improve your natural glow. 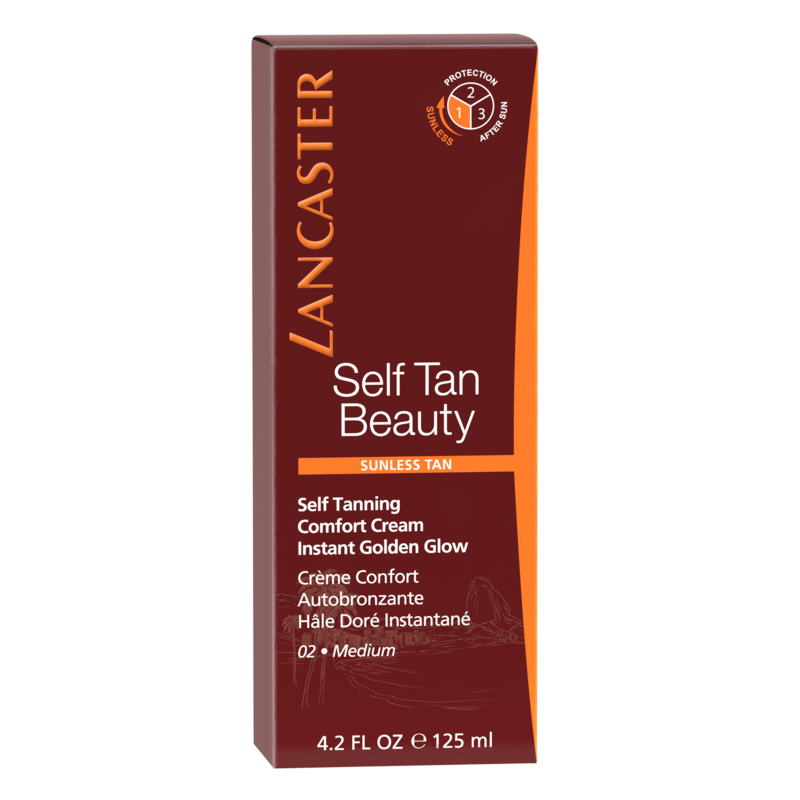 - Lancaster exclusive Antioxidant Complex to protect skin DNA against free radicals.